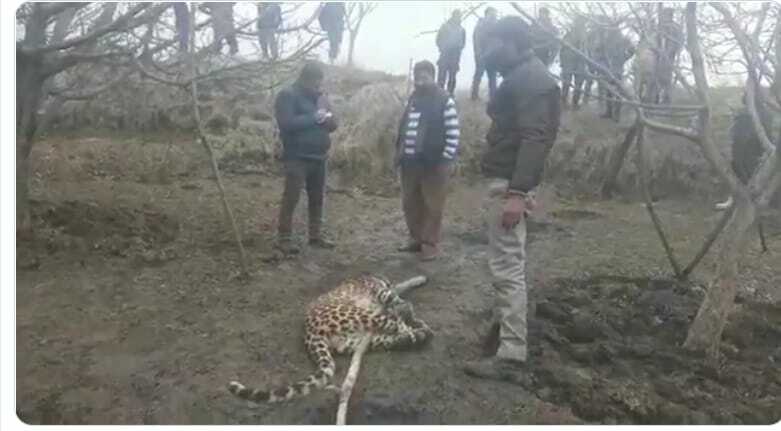 Srinagar, March 4 : Army on Monday killed a leopard after it attacked a soldier at Pehlipora in Shopian district of South Kashmir. Official sources said animal attacked an army patrol and injured one army soldier. Later Wildlife department took possession of carcass.